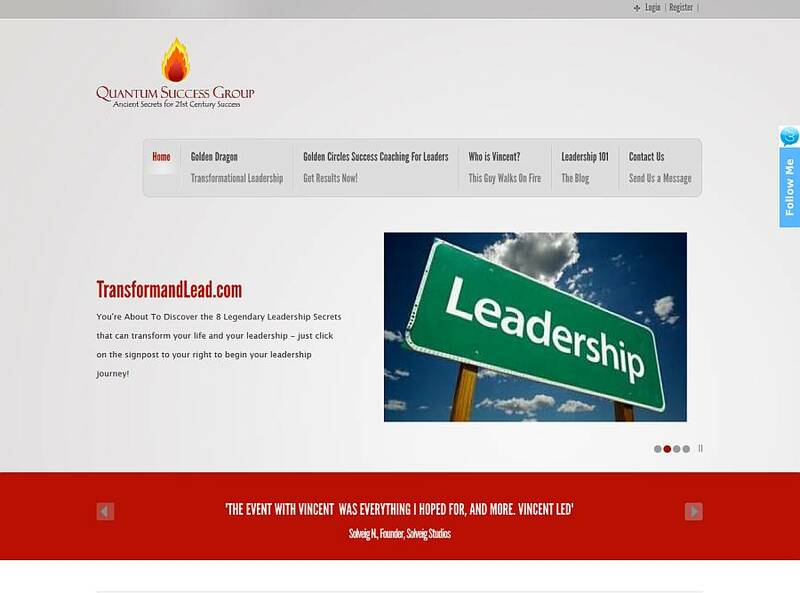 Quantum Success Group does breakthrough leadership training. They asked for an authoritative, corporate look. Of course, we didn’t want to sacrifice friendly for business-like, so a hint of humor definitely shows through. The dynamic testimonials slider really draws attention, to help build trust and authority.